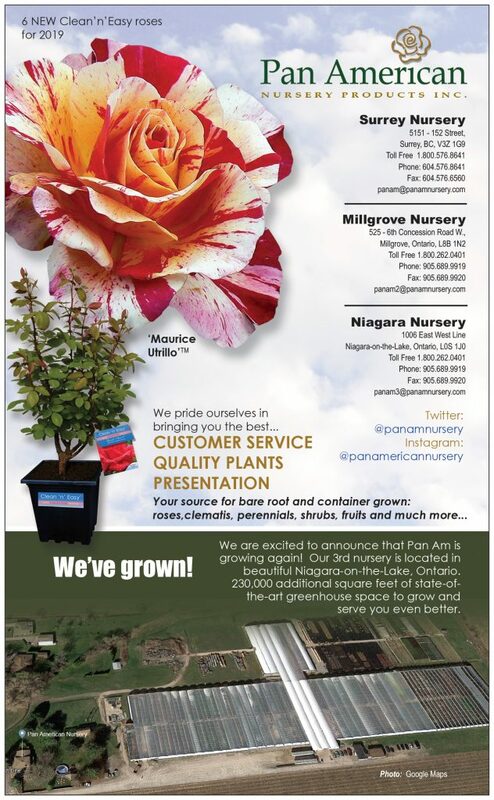 Growers of quality nursery stock. Specializing in rhodos, grafted conifers, Japanese maples in container and B&B. Shipping throughout Canada and USA.